For businesses, there’s more focus than ever on going beyond the expected product or service, to deliver a customer experience that truly differentiates. But while expectations for personalized, connected experiences are soaring, trust in companies to responsibly handle the data they require is bottoming out. 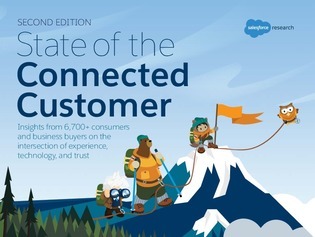 This report examines the evolution of these expectations, the technology that’s driving them, and the balance of trust between customers and companies.